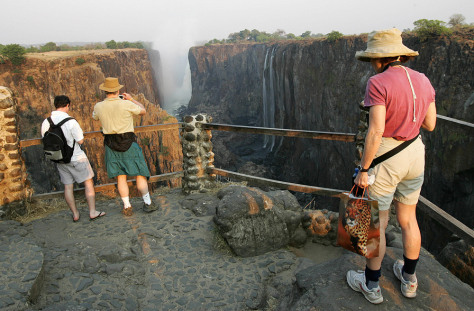 Will Victoria Falls make the New 7 Wonders of Nature? No. In fact, it didn't even make the long list of 77, which makes columnist Rob Lovitt wonder about the usefulness of such a designation.